This month we are introducing a new styling series called “Still Life”. This styling challenge will be repeated every now and then (not every month) and each time it will have another theme. 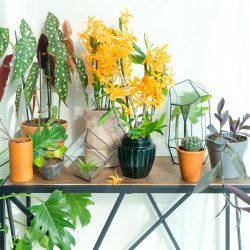 The aim is to create beautiful still life images – and the center stage is reserved for our plants of course! We encourage everyone to choose their plants wisely according to the topic and match them with adequate accessories and props. Whether you choose to be artsy or you prefer more lived-in still life settings – you are the creative mind! A still life (plural still lifes) is a work of art depicting mostly inanimate subject matter, typically commonplace objects which may be either natural (food, flowers, dead animals, plants, rocks, or shells) or man-made (drinking glasses, books, vases, jewelry, coins, pipes, and so on). 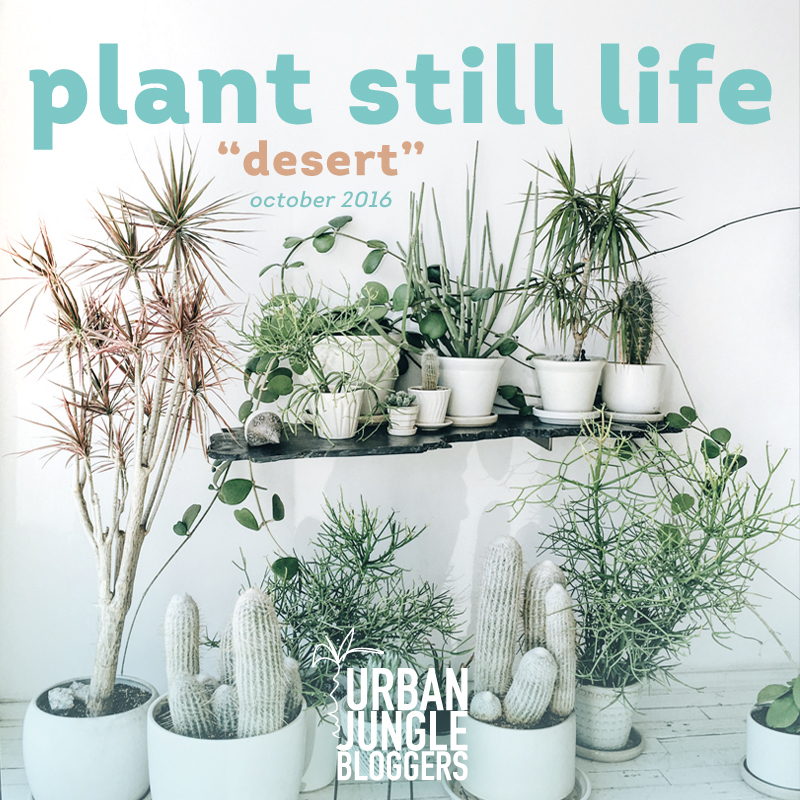 To kick off this new series we have chosen a specific theme in October: Plant Still Life – Desert. We’re creating still lifes that recall the arid zones of our world. 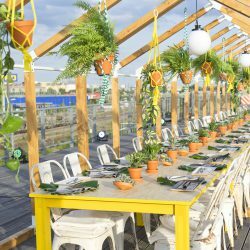 They will take you to the dry areas in Mexico, barren landscapes in North Africa, the hot deserts in the USA… with matching plants and props! Enjoy!